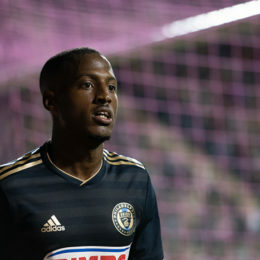 PSP photographer Dan Gajdamowicz was on the scene for the Union’s 2-1 win. Take a look at the action. 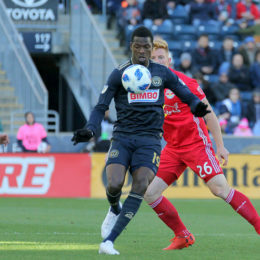 PSP photographer Paul Rudderow was on hand Saturday night as the Philadelphia Union patched together a winning team by defeating the Columbus Crew 3-0. Take a look. 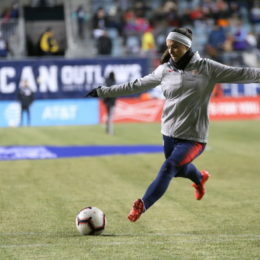 Check out Rob Simmons’s shots from a chilly night down by the Delaware. 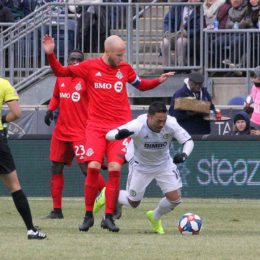 PSP photographer Paul Rudderow was on hand Saturday afternoon as the Philadelphia Union dropped the home opener 1 – 3 to the Toronto FC. Take a look. PSP photographers Daniel Gajdamowicz, Earl Gardner, Ryan Griffith, Rob Simmons and Paul Rudderow put together a photo essay of some of their favorite photos of 2018. 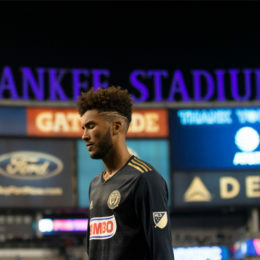 Check out Ryan Griffith’s photos of the Union’s loss to NYCFC on Decision Day. 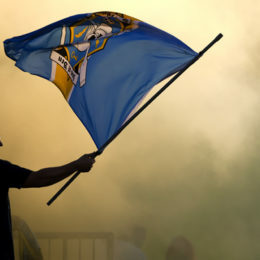 PSP photographer Paul Rudderow was on hand Sunday afternoon as the Philadelphia Union dropped a hard fought scrappy 1 – 0 game to the New York Red Bulls. Take a look. 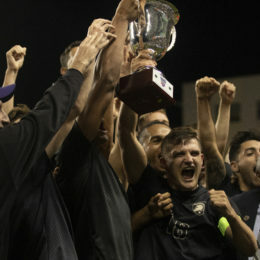 Check out Ryan Griffith’s photos of the 2018 Army-Navy Cup.